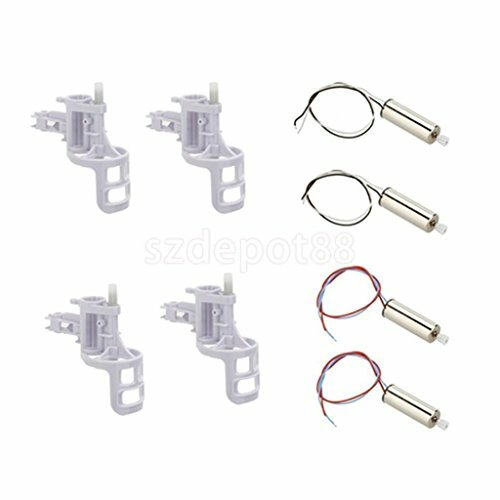 Set of 8 Quadcopter Spare Part Set RC Motors for Syma RC X5C X5C-1 Accessory by uptogethertek at Open Drone. Hurry! Limited time offer. Offer valid only while supplies last.